Q&A with INGRID MICHAELSON Talks Album: Lights Out, Inspiration and More! 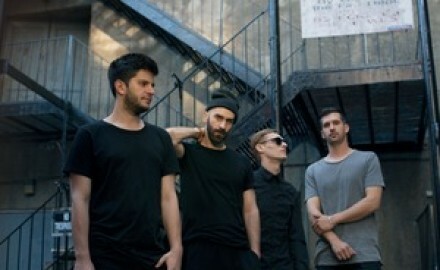 An Interview With Brooklyn Indie-Rockers, X AMBASSADORS On Their Debut Album “VHS” and More! An Interview with the Fast Growing Weezer-Inspired Alternative Band, Secret Someones!